Ramgarh a sleepy hamlet is situated in the north-eastern part of Kumaon region of the Himalayas. This is increasingly becoming a popular destination amongst the travelers remained relatively undiscovered in the recent years. Titled as the ‘fruit basket’ of Uttrakhand because of being surrounded by the wide variety of plum, apple, peach, apricot orchards. The tranquil surroundings of Ramgarh are also visited by several royal and industrial houses. 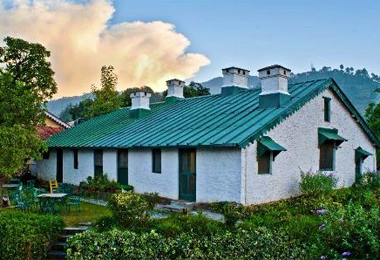 Accommodating in the heritage hotels of Ramgarh is sure to make your dream of an enchanting vacation to fulfillment. These hotels came to existence after some of the properties of historic time were converted into heritage hotels. These heritage hotels are fitted with all modern day facilities and amenities to offer its guest with sheer luxury experience. 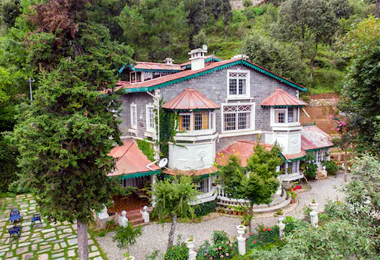 Enjoy your stay in one the heritage hotels of Ramgarh by booking it Heritagehotelsofindia, an online travel portal.